This Beard Wax is made with Avocado Oil, Jojoba Oil, Beeswax, Coconut Oil, Cocoa Butter, Soy Butter, Avocado Butter, Vitamin E Oil, and earthy Essential Oils. 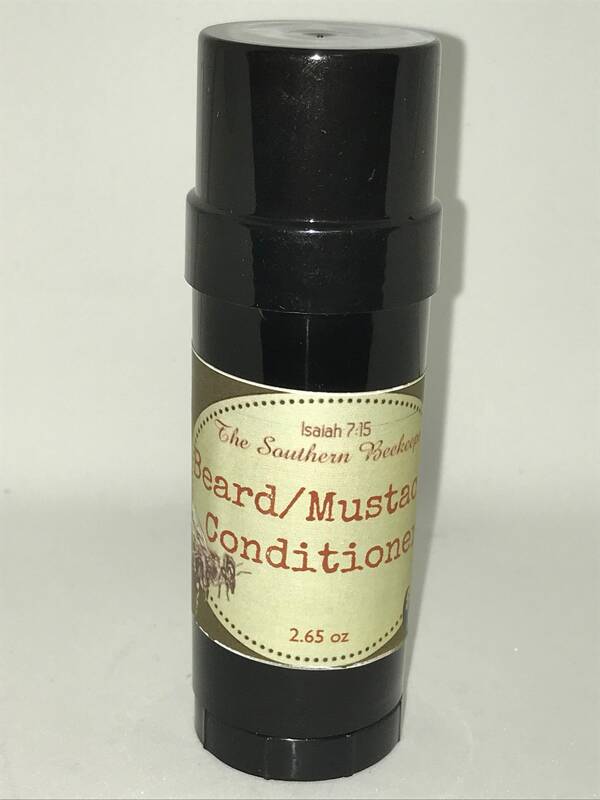 Ingredients leave beard feeling soft while moisturizing skin and does not stiffen hair. Use on beards, mustaches, or on skin after shaving.